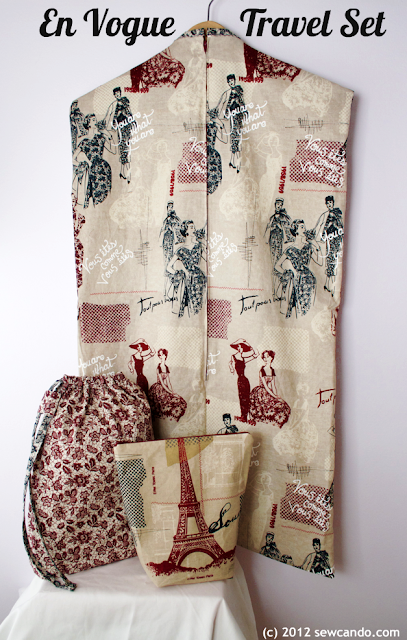 It's a bundle full of Parisian-style prints from the En Vogue collection by Timeless Treasures! 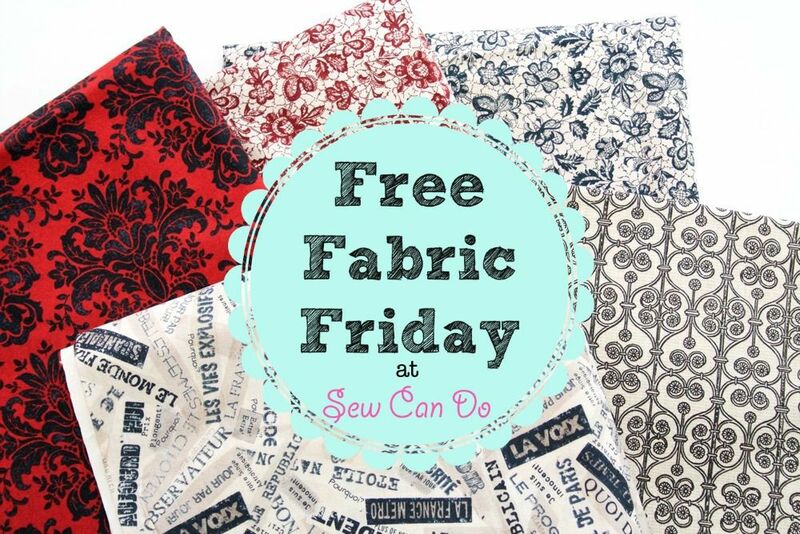 - I'll randomly draw the free fabric recipient after the specified time ends and then post who it is here (said person will also get an email notification). This means those in a different time zone won't be at a disadvantage to enter and the results will be known to all the next day. NOTE: Since this is a big bundle, I'm keeping this open through Saturday night, so there's a little more time to enter, but still less than 48hrs! KEY INFO: The fabric will cost nothing, but I will need the shipping cost to be paid by the recipient via PayPal within 24hrs of notification. 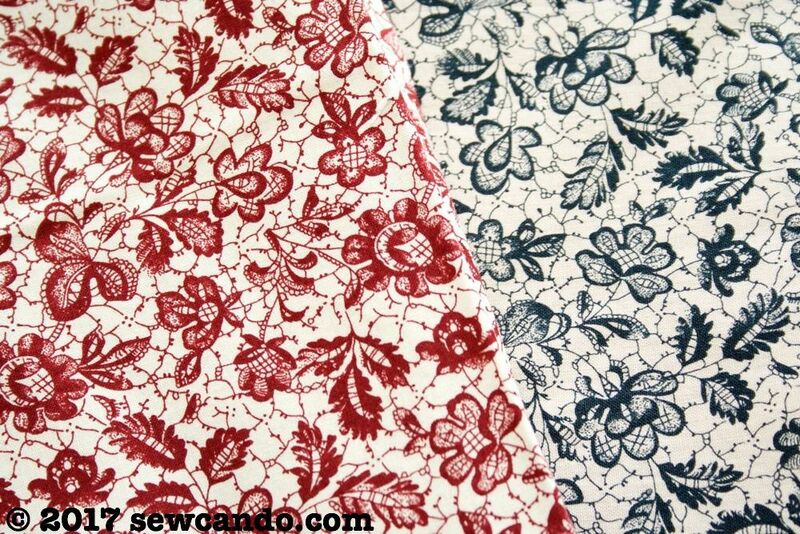 This cotton bundle is 27 ounces total. I'll ship it USPS to keep it as cheap as possible and only require the actual postage cost. My handling time and packaging will also be free:) Currently this is limited to US residents only. I would make some zipper bags and tote bags ...great for traveling! 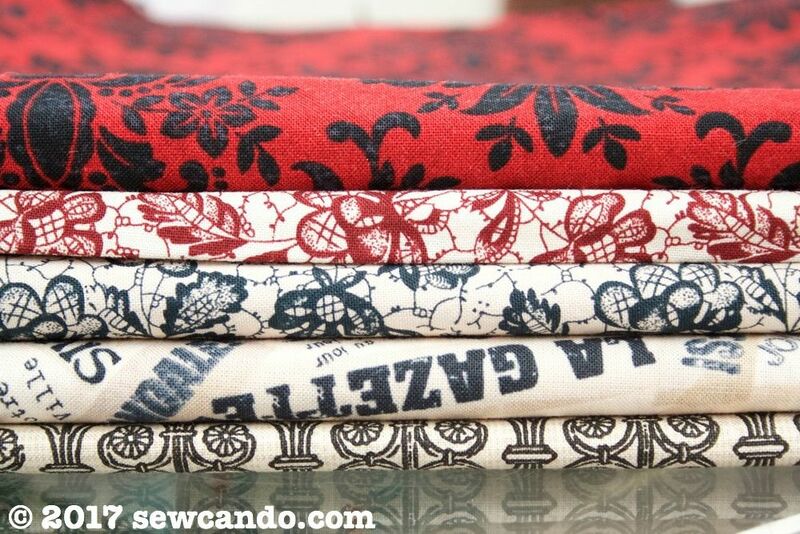 a few sweet tote bags would be made from these lovely fabrics! 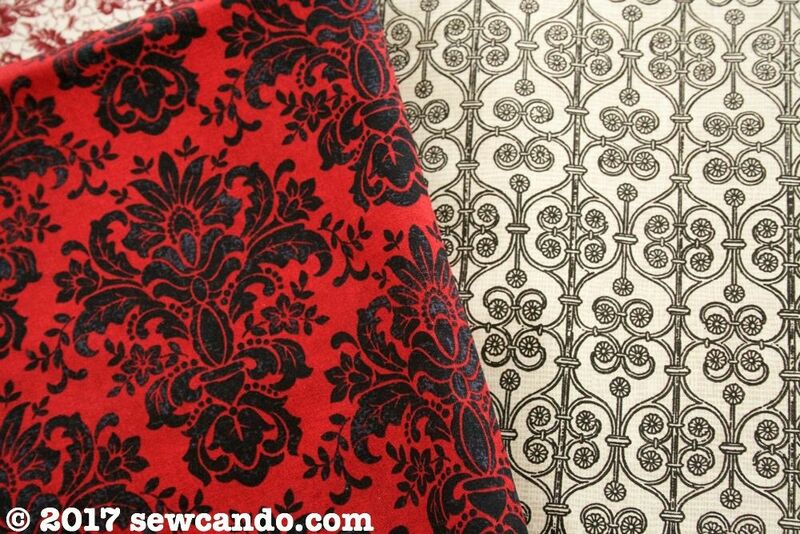 What beautiful fabric! I would make a few cute bags I've been meaning to make. I would make some tote bags and other personal items for gifts. I would make some tote bags or other fun things for the girls. 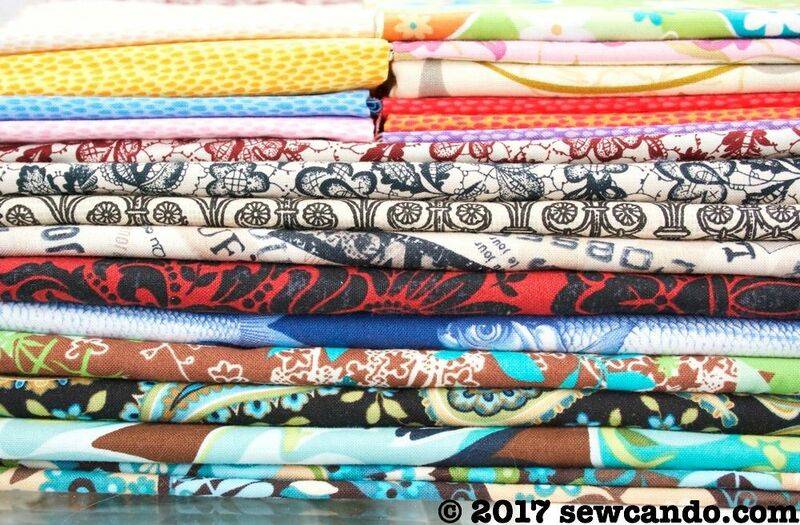 I'm a sucker for Timeless Treasures fabrics! I'd make a cute lap quilt. I see falling HSTs. This would be perfect for the finishing touches on my kitchen. It would be so awesome as a wall hanging, curtains, table runner and of course an apron. 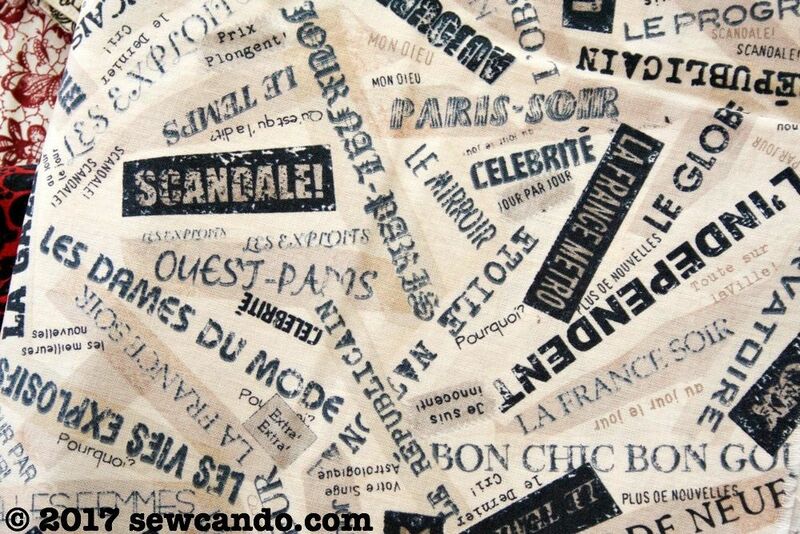 I would love to make a small wall quilt. I make a lot, I mean a lot of charity quilts so that's where they would go. 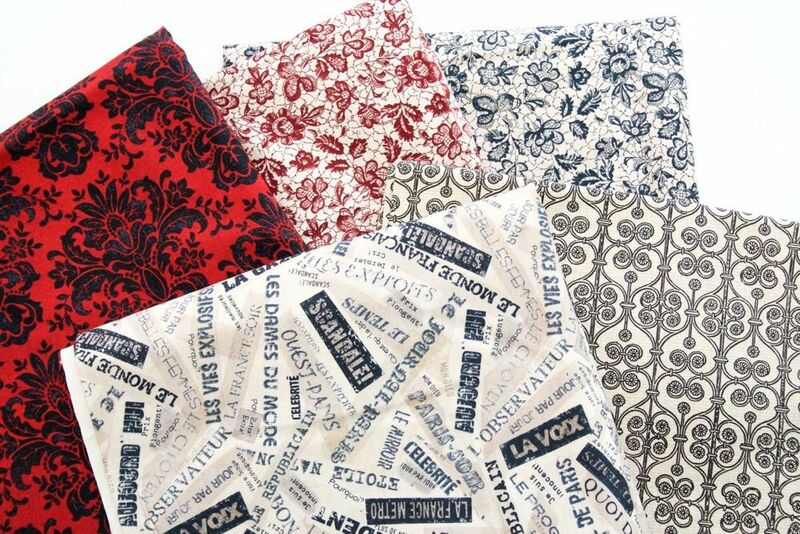 I would make a handbag so the fabric could travel with me.....it's so pretty. Thank you for the chance, have a great day!